Made in the USA, CPSIA and Proposition 65 Compliant. This the standard custom printed 16 oz stadium cup in size and our most popular cup size. Available in twelve great colors this item is great for any awesome event you plan on having. 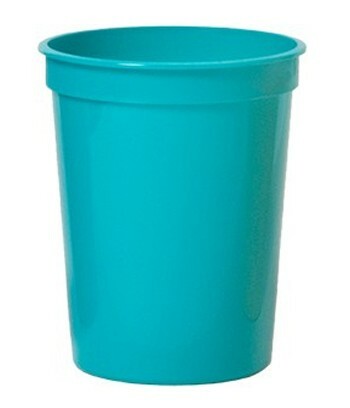 This item is reusable and is a great item people use around their house. This item is Made in the USA and CPSIA and Proposition 65 Compliant. If that's not enough it comes with free 2nd side imprint.